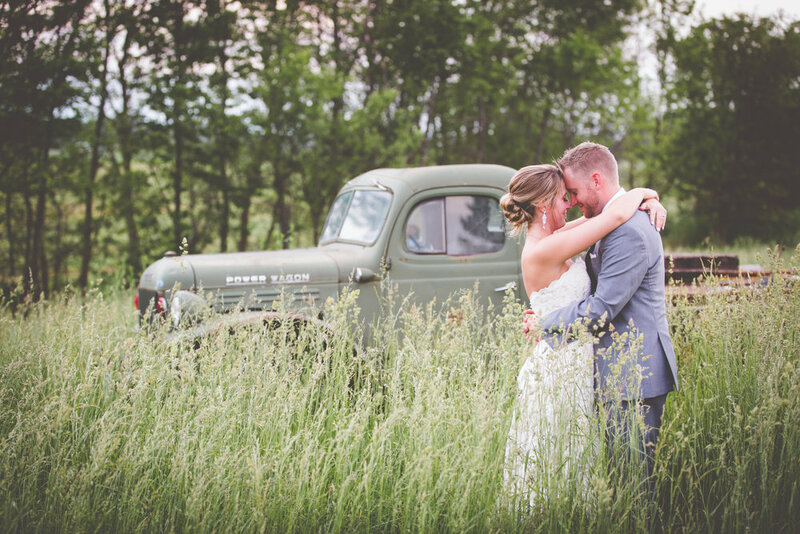 JLH Wedding Barn sits among 15 acres of beautiful farm raised land. 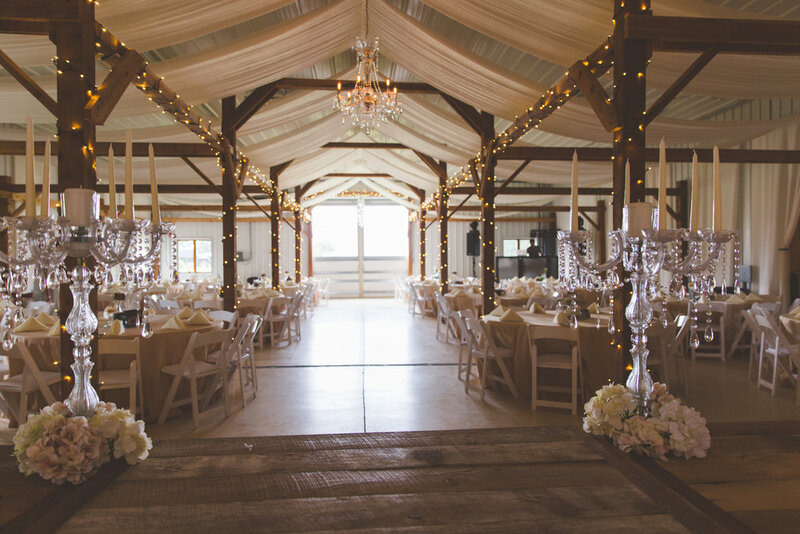 With three outdoor settings to choose from and endless reception options inside the climate controlled barn, this venue is sure to see even the wildest wedding dreams come to life. Upgrades include private bridal suites with walk-out balconies, a full-service bar, an area for the DJ, an outdoor patio with cocktail tables and much more! A 1,400 square foot deck addition to the back of the barn. Perfect for hosting cocktail hour and entertaining your guests as the night goes on. Ask us about our All-Inclusive option where you can book the venue and nearly every service needed to put together your perfect once in a lifetime day. We work to make your day as stress free as possible! This expansive space offers seating for more than 300 people with plenty of room for dining, dancing, and other entertainment. The barn also offers a full service bar, platform for the DJ, bridal party suites, indoor restrooms and more. Tables, chairs, linens, and table runners are included with all packages. The barn is fully climate-controlled to accommodate weddings during any time of year. The Bride and Groom have everything they need in the brand new separate bridal party suites. These spaces include private walk-out balconies, vanities for hair and makeup prep, couches, cable TV, music, hanging spaces for dresses or tuxes and more to help the bridal party feel as comfortable as possible before the big day. A full-service bar provides space for a open and cash bar provided by a JLH Licensed bartender. The bar is fully customizable and you can have your own special drink menu for the night. JLH Wedding Barn sits on 15 acres of land. 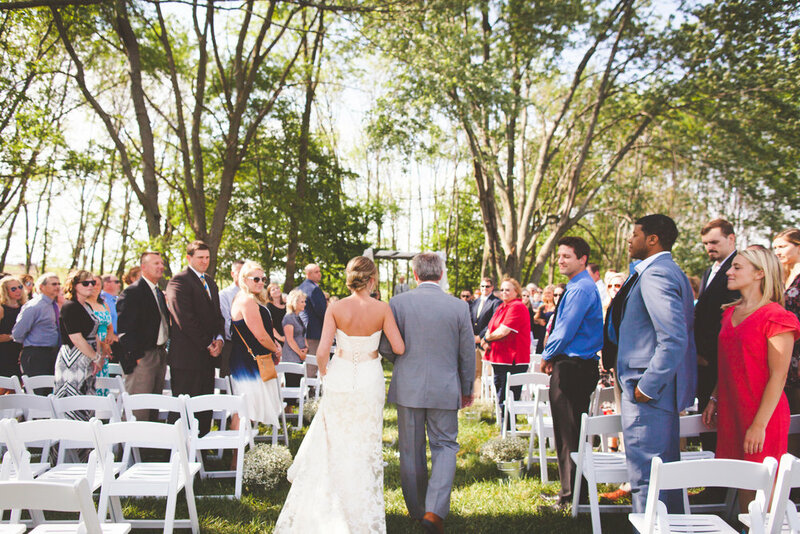 There are three outdoor ceremony settings available for the Bride and Groom to choose from. Additionally, there is a fire pit, outdoor patio with cocktail tables, corn hole, a playground area for children, parking space for all guests, and room for any other outdoor activities desired. Possibilities at this venue are endless! The staff encourages you to make your wildest dreams come true on your big day. Past extras have included everything from brides riding in by horse and carriage to the night ending with the boom of fireworks. The sky is the limit! We look forward to hearing from you & making your wedding the best day ever!